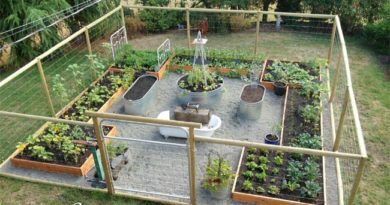 Clever and right gardening tips can make your garden work more easier and efficient. 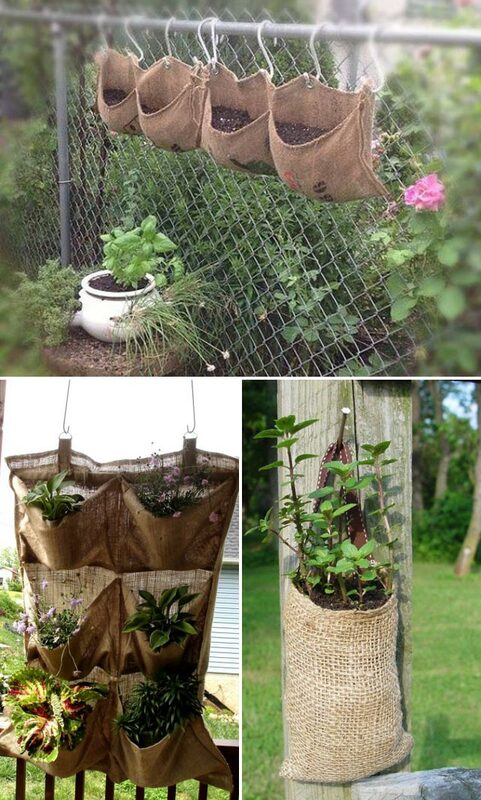 In many gardening tips, we can find a lot of burlap uses. 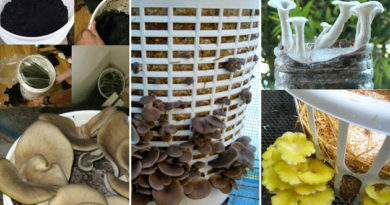 It is practical, inexpensive, biodegradable and looks natural. 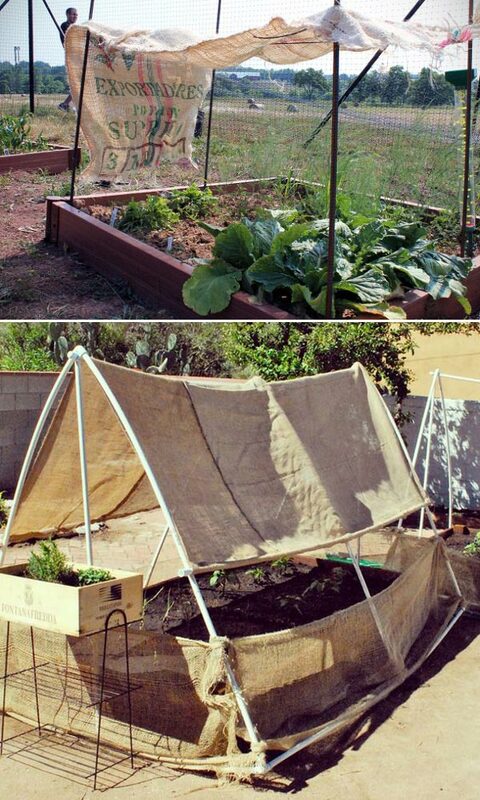 Below, we have gathered 10+ easy and cheap gardening tips that use burlap, come and take a look! 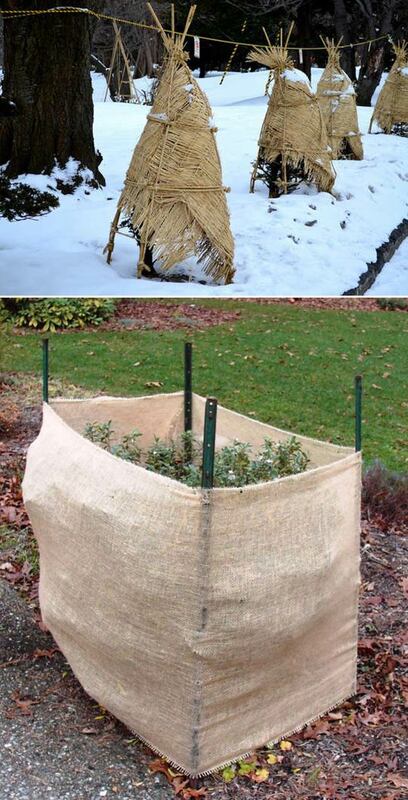 Tips: In this way, SNOW should be allowed to accumulate around hardy plants as it is a good insulator for plants and prevents them from freezing. #6. 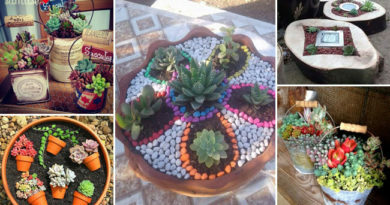 Need cute and cheap planting pots? 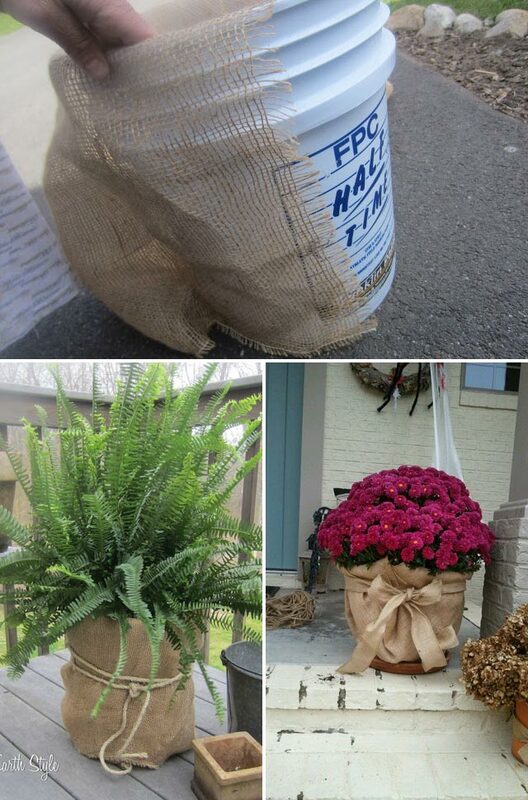 Wrap ugly pots and containers with burlap! 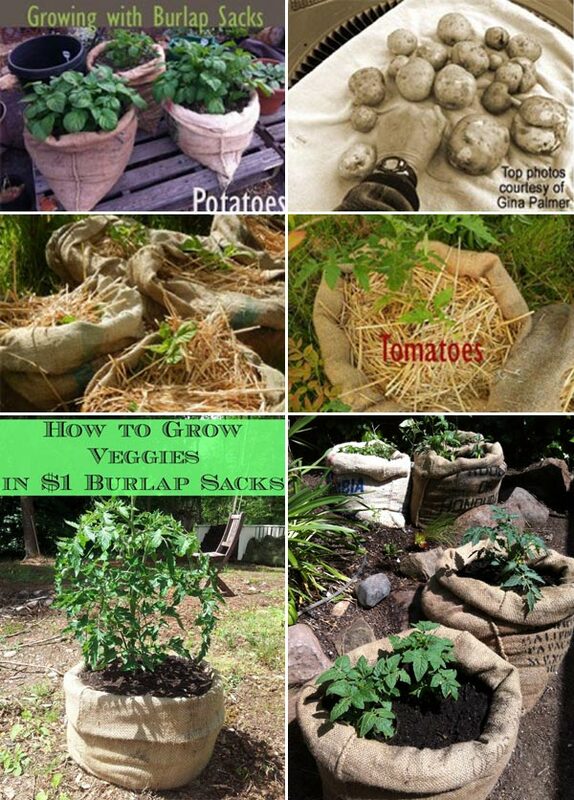 Tips: When the time comes for transplanting, you only need to lower the burlap bag into the planting hole before removing the burlap to leave the plant in its place without disturbing its roots. 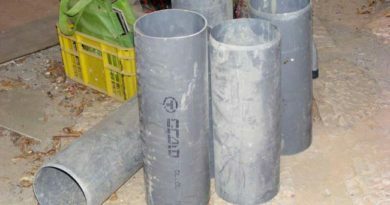 Tips: The next morning, after temperatures have begun to rise, remove the cover. 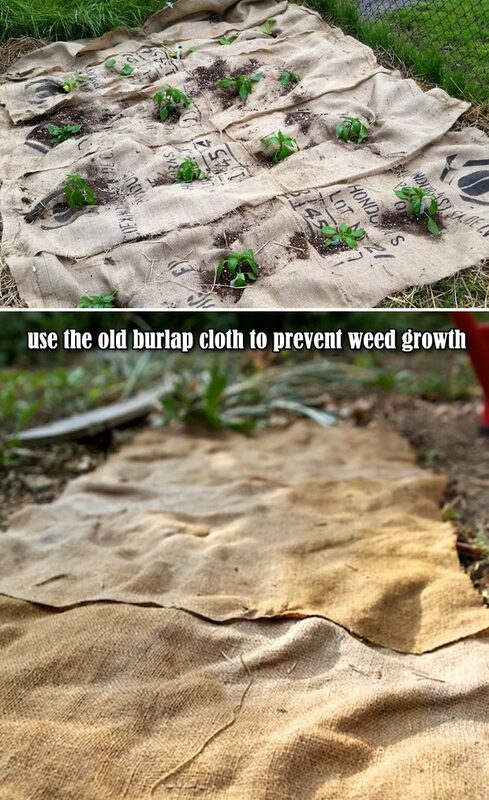 Tips: Do not long-term use this way because the weeds will gradually get gnarled in it.